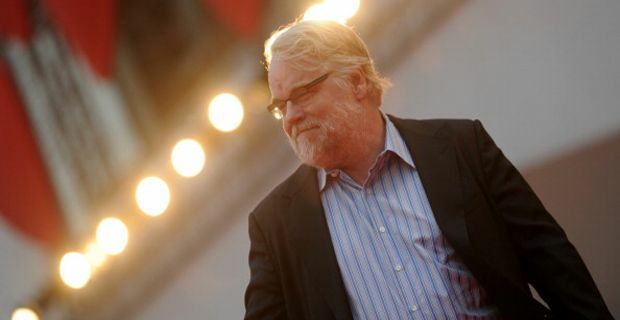 The iconic and universally respected actor, Philip Seymour Hoffman has been found dead in his New York apartment, after a suspected drug overdose. He was pronounced dead on arrival at the scene by emergency services. The Oscar winner, aged only 46 was found by a friend at his home in the West Village yesterday. Police have reportedly discovered heroin on the premises and police sources suggest that a syringe was still in his arm, though that remains unconfirmed. Hoffman's family said: “We are devastated by the loss of our beloved Phil and appreciate the outpouring of love and support we have received from everyone. This is a tragic and sudden loss and we ask that you respect our privacy during this time of grieving. Please keep Phil in your thoughts and prayers." Hoffman was last seen in public 10 days ago at the Sundance Film Festival where he spoke about his latest role in the John Slattery film, God’s Pocket. Despite having had a history of excess and addiction in his younger days, many had believed him to be free of physical addiction if not perhaps his demons. He had reportedly spent time in a detox facility last year for a relapse. He is survived by his three children and their mother, Mimi O’Donnell.